The Connelly boys are practically royalty at St. Andrew’s Prep. Popular, wealthy, and devastatingly beautiful, the four brothers have long cast a spell over their classmates and over the sleepy seaport town of Rosalyn Bay, Ireland. There’s just one problem: they’re also cursed. ...Or so the rumors say. Seventeen-year-old newcomer Scarlet Monroe has never been one for rumors, but when she inadvertently banishes a demon while trying to help eldest brother Jack Connelly, the most breathtaking of the boys and the one to whom she feels inexplicably drawn, she quickly discovers there may be more to the local superstitions and folklore than she originally thought. 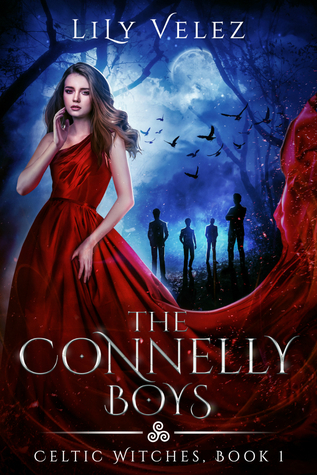 Before long, the Connellys pull her into a dark and mysterious world filled with ancient magic, powerful spells, kidnapped souls, and deadly enemies. 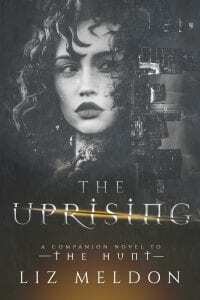 But none of it compares to Scarlet discovering the truth of who she really is...or what she’ll have to become to defeat a rising evil older than humankind itself before she loses everyone she loves—that is, of course, if she can survive the world of the Connellys long enough. 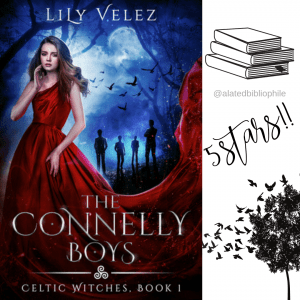 Don’t miss this first installment in the new dark fantasy series by Lily Velez, which features Irish folklore, Celtic mythology, mystery and light romance, and an engrossing world of witches and magic that will keep you reading long into the night! 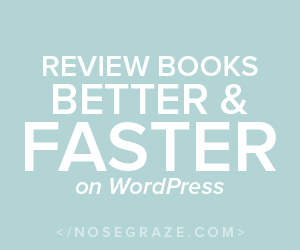 There are some books you read the ARC of that you enjoy but aren’t immersed in the story or the “world” or the characters enough to warrant the subsequent book hangover. Then there are books like The Connelly Boys. Once I started reading this book, I couldn’t stop. From the first chapter, I was hooked. It helps tremendously that it’s based on Irish mythology and folklore; I have strong Irish roots, so any time I see anything with Ireland or Irish topics as the subject matter, I jump on it. I’m beyond thankful I had the opportunity to read this one! As you all know, I’m a huge romance junkie, so usually, any book I enjoy has to have at least some sort of romantic aspect to it. 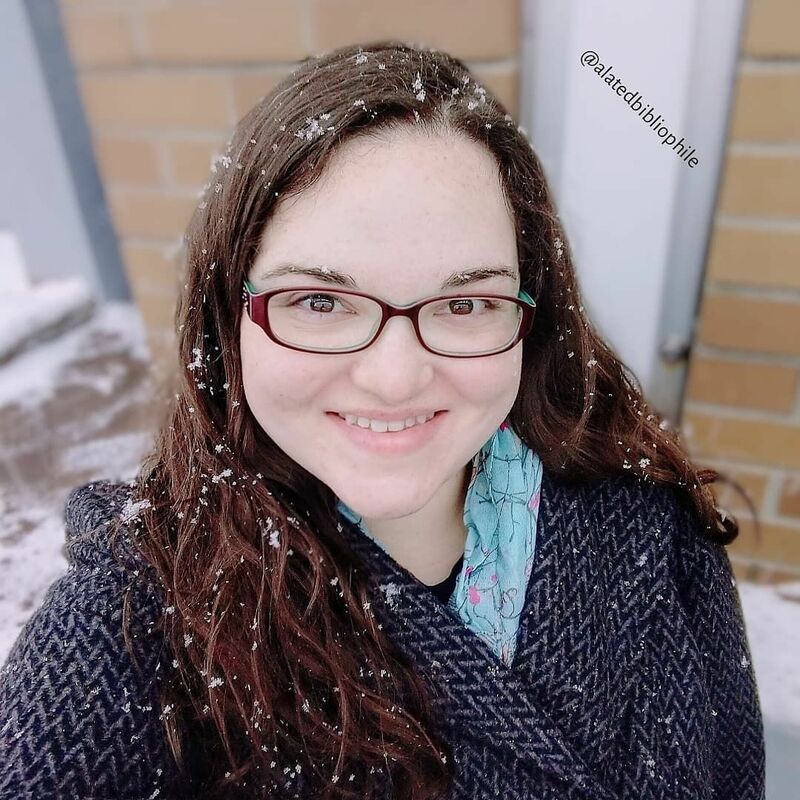 This book fits in the young adult range and there’s just a small hint of romance–which I loved and am sort of hoping the author expounds on that a bit in the next book(s)–and there was a perfect amount of mystery and action that kept the story rolling. There were also so many twists in this book that I honestly gasped out loud several times while reading. The secrets are vast and the reveals are shocking, to say the least. Each Connelly has a unique personality and quality that makes them lovable. Even grumpy, pessimistic Connor is lovable in his own way–especially by the book’s end. They’re each so fascinating and while Jack is probably my favorite, it’s hard to pick between the others. There wasn’t anything I really disliked about them except for Connor being a jerk at first–but, like I said, he kind of redeems himself by the end. And the paranormal aspect … Aaaggghhhhh. So. Good. I loved the incorporation of the folklore. While I had heard of them, I had never read a book with these certain kinds of supernaturals (I don’t want to say what they are so as not to spoil finding that out for yourself) and it was so, so good to read about unique paranormal creatures. In short, I loveloveloved this book. I loved it so much that despite having the ARC already, I bought it and pre-ordered the next one. It’s just that good. I highly recommend this one; especially if you like young adult and/or paranormal!